Jewish Blogmeister: YAAKOV SHWEKEY ♫ THOSE WERE THE DAYS (Double CD)- Preview! 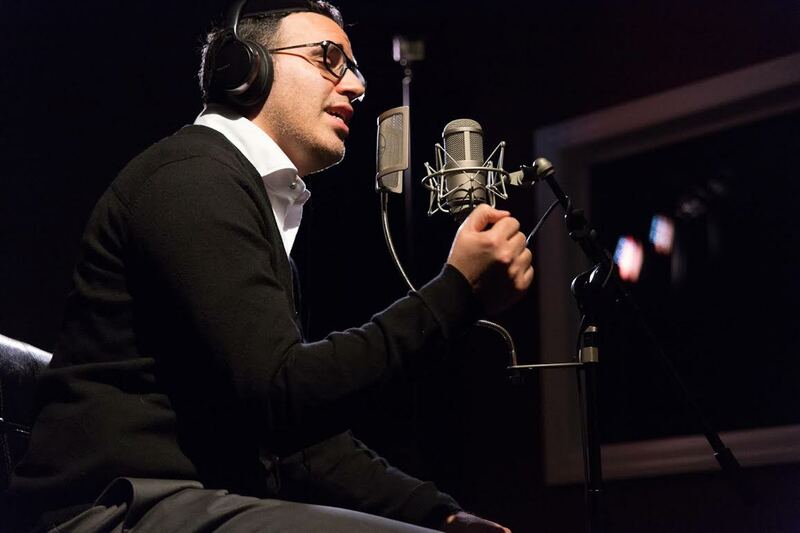 YAAKOV SHWEKEY ♫ THOSE WERE THE DAYS (Double CD)- Preview! It's been a while since I last posted but I thought this news was noteworthy to speak about. the artists, composers, producers, arrangers and musicians who created this genre, the magnificent world of Jewish music. The entire album- every album, every song I've ever sung, every breath I've ever taken- is thanks to the One who Makes Music, whose entire creation is a symphony, who has given me a million reasons to sing, Modeh ani lefanecha.